Between two flights of stairs leading up to the Temple on its southern side, archaeologists have found a number of Jewish ritual baths, called mikvehs. Many more have been found south of the Temple stairs. Mikvehs were used by the people to purify themselves before entering the Temple. If this was important for the common folk, it was even more important for the priests and Levites who ministered there. 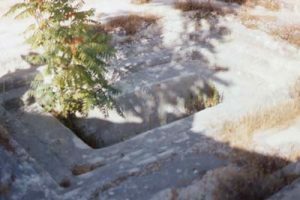 While at the southern stairs, we wandered off the beaten path to just below the southeast corner of the Temple mount, where we found the mikveh pictured above. Some scholars believe this was used by the priests serving at the Temple, for two reasons: 1) the Mishnah tells us the priests had a separate tunnel entrance here so they wouldn’t become unclean by coming into contact with anyone. 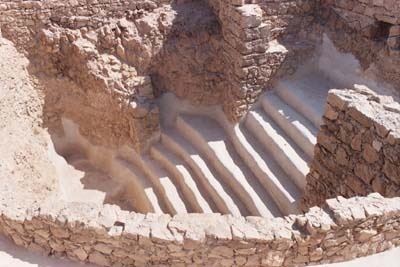 2) Note also how different this looks from a typical mikveh (below), since it has steps all around it (vs. one entry), perhaps allowing a number of priests to use it at once. Priestly purity was taken very seriously. 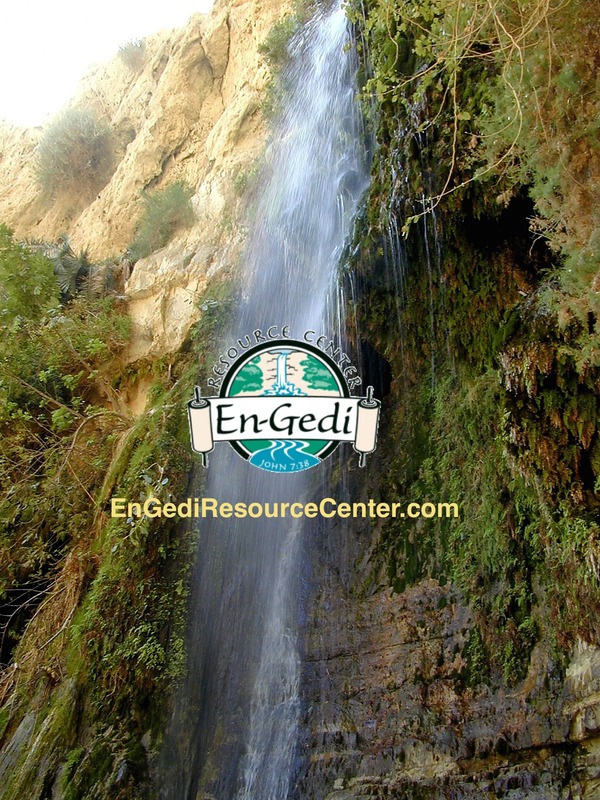 This is pictured memorably in one of Jesus’ parables, set on the road from Jericho to Jerusalem. This desolate road was known for brigands and thieves, and Jesus pictures a man left ‘half dead’ by some. A priest and a Levite both pass by this man on their way from their home in Jericho (one of the main residences of priests) to Jerusalem, undoubtedly to serve their Temple “shift.” This scene presents them with a dilemma: the man is ‘half dead’, a technical term for one who could die any moment. Coming in contact with a dead body would render them unclean for Temple service (even beyond help from a mikveh). The question they faced was sticky: what’s more important, serving God or man? So they weren’t being callous; but, according to Jesus, the “good” Samaritan showed the better way, since we serve God by serving man.